After upgrading or updating Windows you may find saving as PDF, Email Attachments and Print Preview no longer works as expected and comes up with a not printer not activated -30 (or similar) error when you try and save as PDF. If you are experiencing similar issues on macOS, please see the bottom of this page for further information, titled "macOS - Issues with saving as PDF". Close down GA3 or GA4 completely. On startup of GA3/GA4 the PrinterSwitch PDF driver should automatically re-add itself and also remove itself when GA3/GA4 is closed down again. Time will tell, but we are hoping this works around the issue of Microsoft Updating the drivers on a more permanent basis. To test, open a document and choose Save as PDF. If this works, then email attachments will also work. The above video shows the entire process as listed below. Change Amyuni Document Converter 450 / 500 to another driver. *any in the available list, it does not matter which since this is only temporary. Click apply so the changes are saved. Click apply again to save the changes. Double click on InstallSilent.bat to re-install. Note, On some windows systems your explorer settings may have 'View > File name Extensions" disabled, in which case, it will only show as InstallSilent without the ".bat" extension. Double click on Install.bat to re-install. Note, On some windows systems your explorer settings may have 'View > File name Extensions" disabled, in which case, it will only show as Install without the ".bat" extension. Why this happens and what you can do for the future. Garage Assistant uses Amyuni PDF drivers, these are also updated automatically by Windows, therefore, this may happen again after a system update, especially on Windows 10. 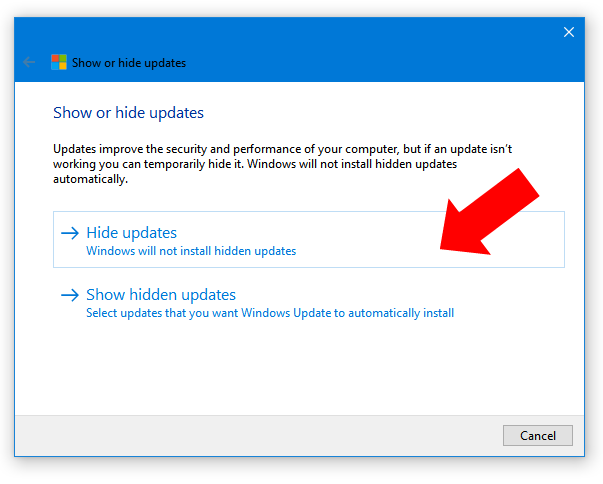 If you continue to experience issues, follow these additional steps to prevent Windows from updating the Amyuni Drivers required by Garage Assistant. Once downloaded, choose to open/run. Select any occurrences of Amyuni Document Convertor and click Next. Finally, click on Close the troubleshooter. Microsoft to update these drivers. macOS - Issues with saving as PDF. On macOS Garage Assistant uses the built in PDF functionality of the operating system, unlike Windows. However, for this to work a valid printer setup is required within Garage Assistant. If you have changed or updated your printer, or if saving as PDF prints a copy instead, you may need to simply re-specify your printer, even if it is already setup. Go to File (top left) > Print Setup. Click Configure & Save, following the on screen instructions. Updated: 12/07/2017 with additional methods for resolving the issue.